You are here: Home / Luxury Travel / Après Like A Boss In Whistler, BC. 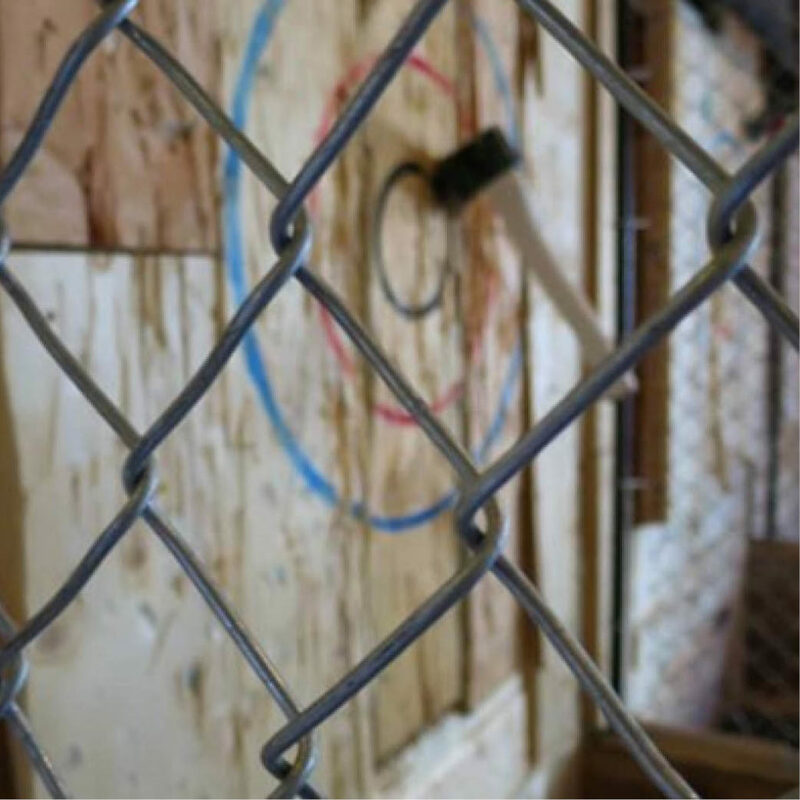 Nothing says “healthy competition” like a round of axe throwing. Our friends at Forged Axe are just the ticket. They offer awesome drop-in sessions in Whistler for everybody – from absolute beginners to everyday lumberjacks. You’ll find them in Function Junction a couple of doors down from Coast Mountain Brewing. Rock your plaid, throw some axes and then enjoy a cold one. All in a nights’ work. Not quite had your fill of mountain adventure? 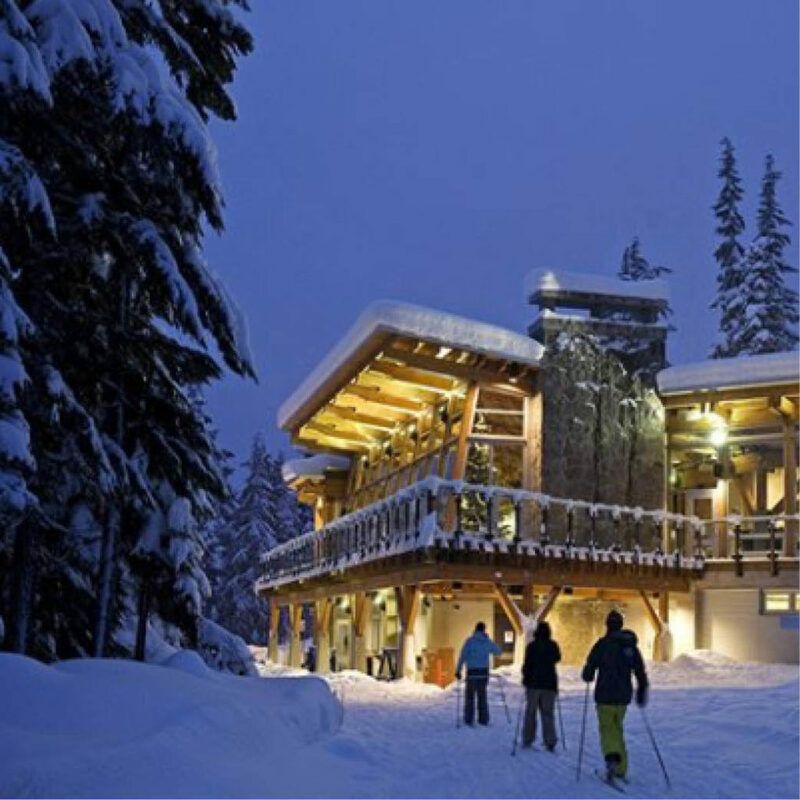 Hit up Whistler Olympic Park at the Callaghan Valley for cross-country skiing each night. We recommend Wednesdays when it’s only $7 entry and $7 rentals from 3:00 – 9:00 pm! After a lap or two, head upstairs in the Day Lodge to enjoy a beer and delicious food by the team at Whistler Cooks. One for the bucket list, join the guys at Canadian Wilderness for an unforgettable mountain-top dining experience in Whistler! 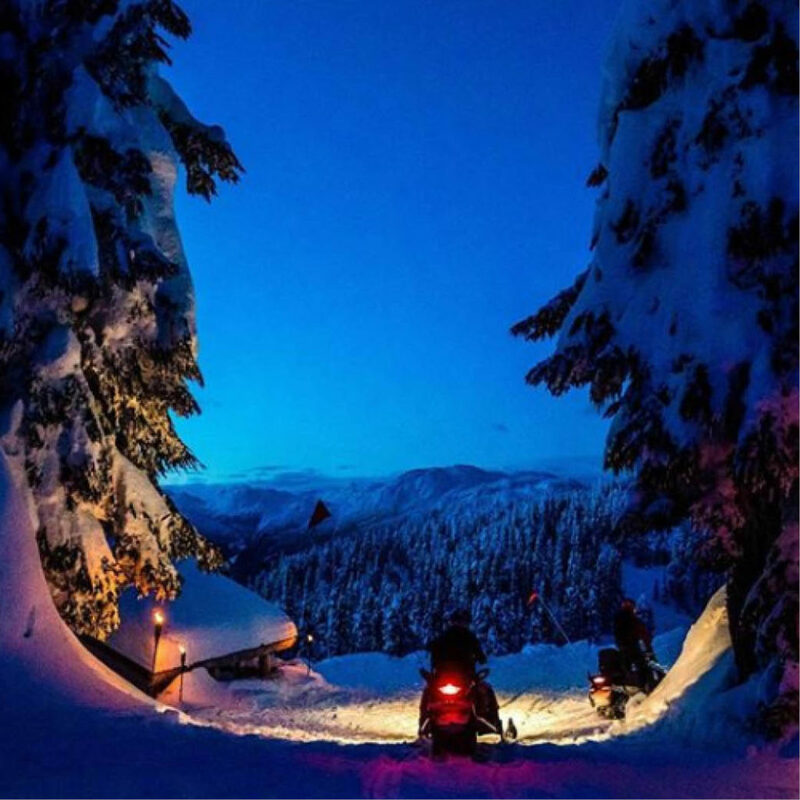 Journey by snowmobile to the charming Crystal Hut, perched atop Blackcomb Mountain at 6,000 ft. 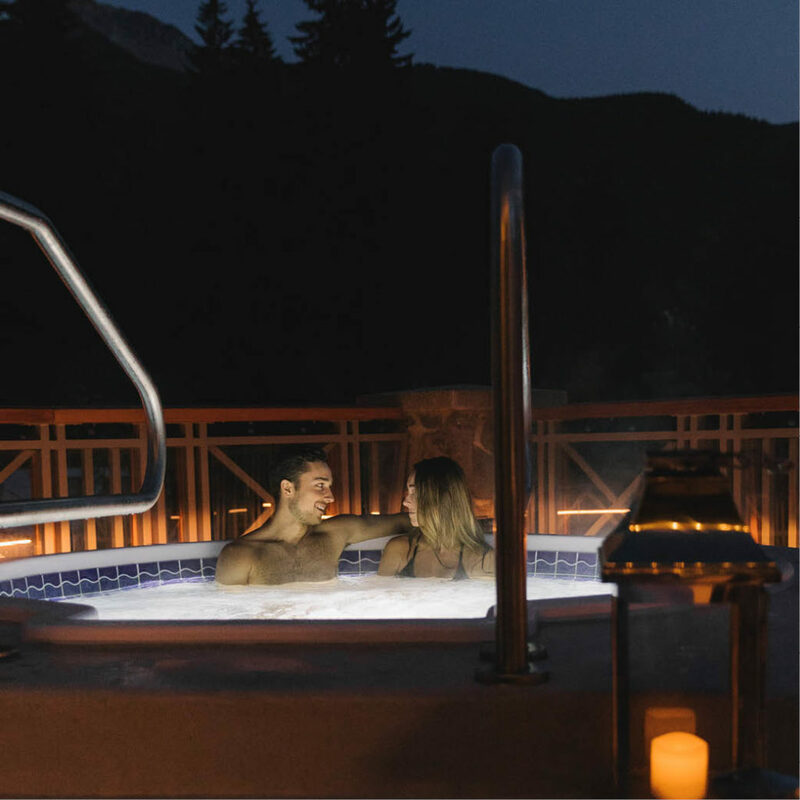 There you’ll be treated to an interpretation of a traditional fondue dinner while enjoying live entertainment and stunning nighttime views of Whistler. Absolute goals. 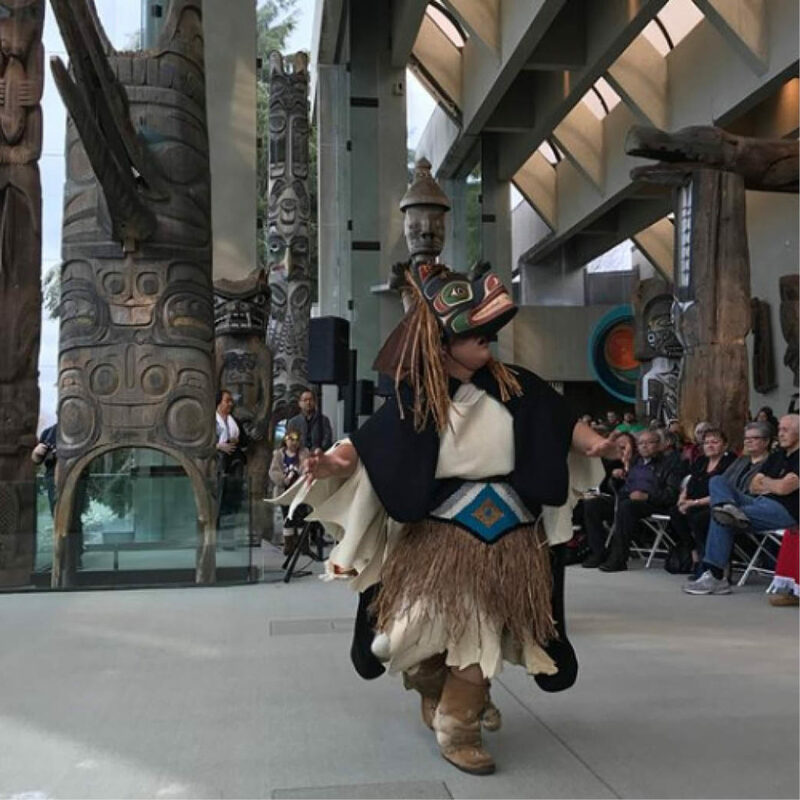 Join the Squamish Lil’wat Cultural Centre each Thursday or Sunday in Whistler for an indigenous-inspired feast paired with a cultural performance. It’s a unique opportunity to gain insight into first-nations culture and traditions, while enjoying some great, traditional dishes too. Tickets include entry to the SLCC museum with a docent also on hand to answer any questions you may have. Get Cozy in Creekside at The Spa! For a more chilled vibe, consider the Mountain Après package at The Spa At Nita Lake Lodge. Located in Whistler Creekside, it’s perfect for couples! Enjoy a Swedish Massage to loosen those muscles followed by a pampering Signature Facial. After a soak under the stars in the rooftop hot tub, head downstairs to Cure Lounge where you’ll find local beers on tap and creative craft cocktails galore. Couple that with firepits, blankets and lake views and you’re in for a cozy evening.